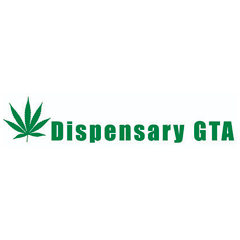 We are a group of cannabis professionals legally operating in medical and recreational markets. From the very beginning, we have always educated the consumer on various elements of cannabis consumption but felt there was a genuine need to expand these efforts. 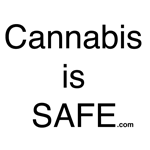 Cannabis IS safe, and we are here to help spread the truth and knowledge about this amazing plant. 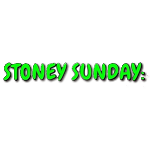 Created and hosted by Coral Reefer for a year, Stoney Sunday was then passed to Rosepants, who has been hosting since October 2011. Each week, the YouTube series answers a variety of questions that were submitted via Twitter, email, YouTube comments, and more. While most of the Stoney Sunday questions asked are cannabis related, this is not true for all of them.